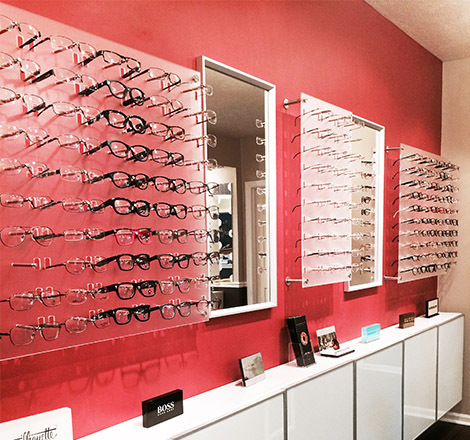 Oakmont Eye Care offers comprehensive eye care services and in-demand lenses and frames to Oakmont and the surrounding communities. Click or call to connect, and access the quality of vision care you deserve. Family Eye Care in 2011. Our office focuses on Refined Eye Care with emphasis on treatment of ocular disease and glaucoma, pediatrics and LASIK management. We have worked closely with Drs. Watters, Stafford and Mah in pre-operative and post-operative care of cataract, corneal transplant and refractive surgery. 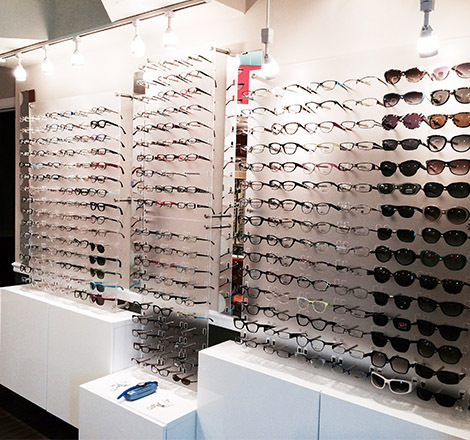 We also like to focus our attention on Eyewear that is Divine by offering both local designers and high fashion designers such as Tiffany, Silhouette, Jimmy Choo and Rayban to “name drop” just a few. 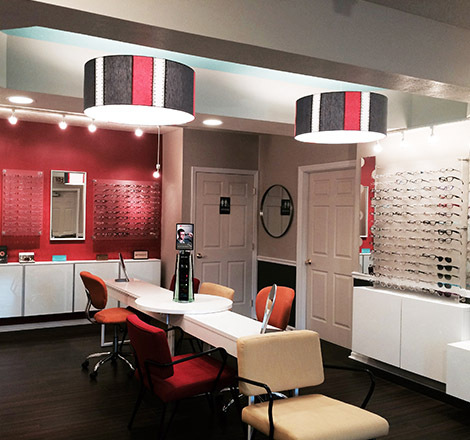 We invite you to come by and see our newly renovated office and our divine eyewear designs. Call today to schedule your visit. Our office closes for lunch between 12:00 pm - 1:00 pm. Check our Facebook Page for Office Hour Updates.